Alright, diving right in. A few weeks ago I had the chance to head out to Australia to visit my dashingly handsome boyfriend, who’s working there this year on a holiday work visa. 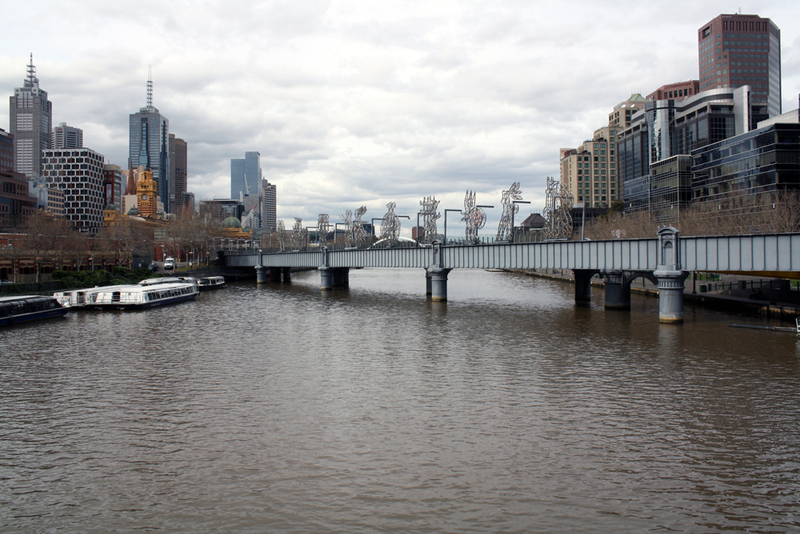 I was there for two weeks, the first five days of which were spent in the beautiful city of Melbourne. 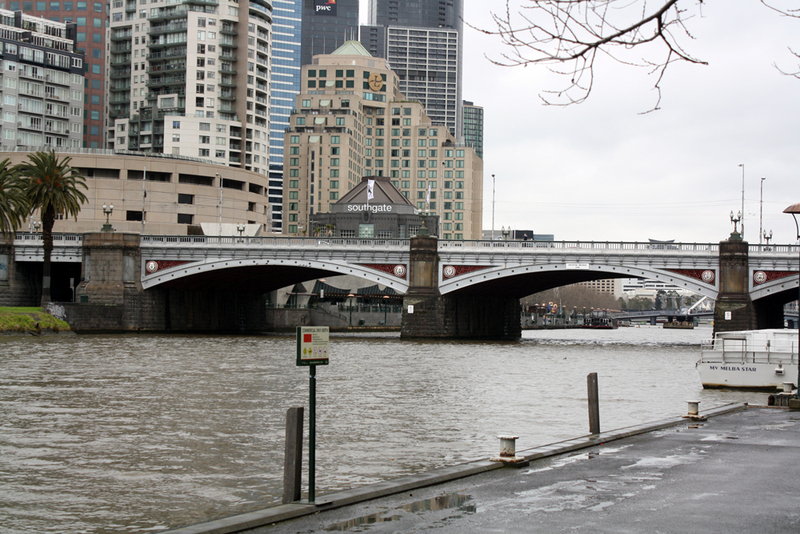 It was pretty grey and cold while I was there, but that didn’t stop us exploring. 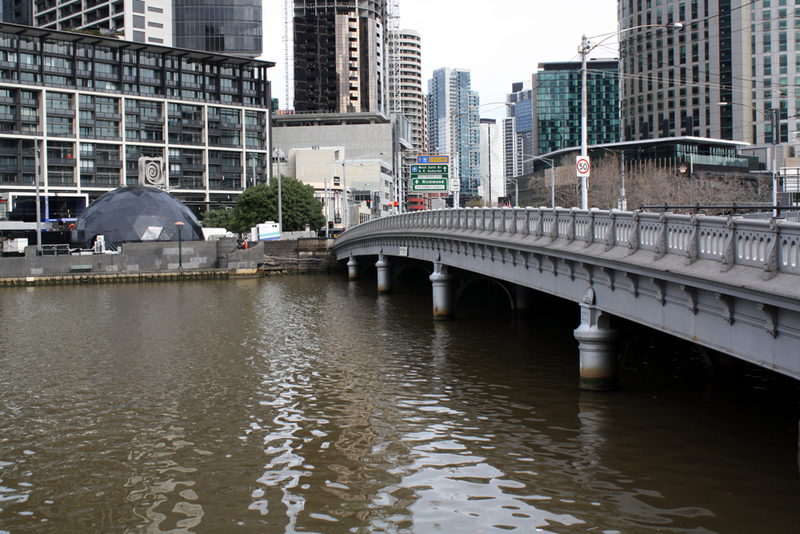 The Yarra River runs through part of the city, so we walked down to check it out. The city was beautiful, the old architecture was breathtaking and it was mixed with little street cafes and coffee shops which added so much life and culture. 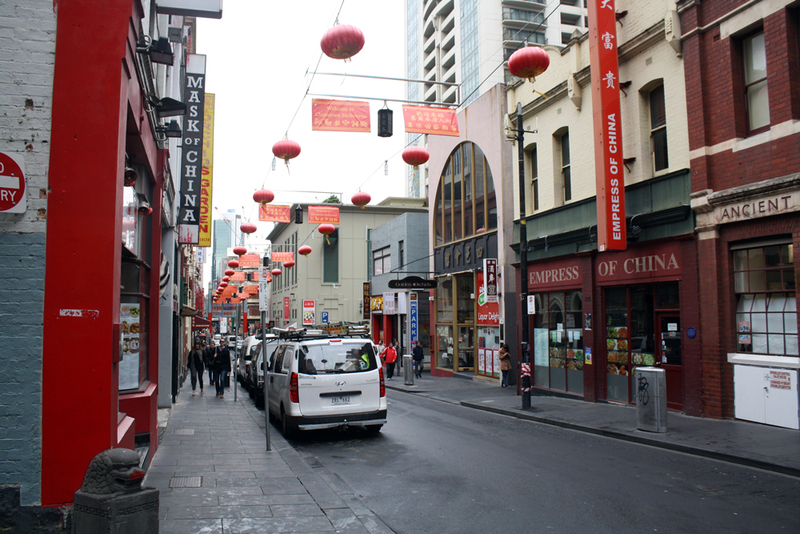 China town was adorable with hanging lanterns and small dumpling stands down every street. 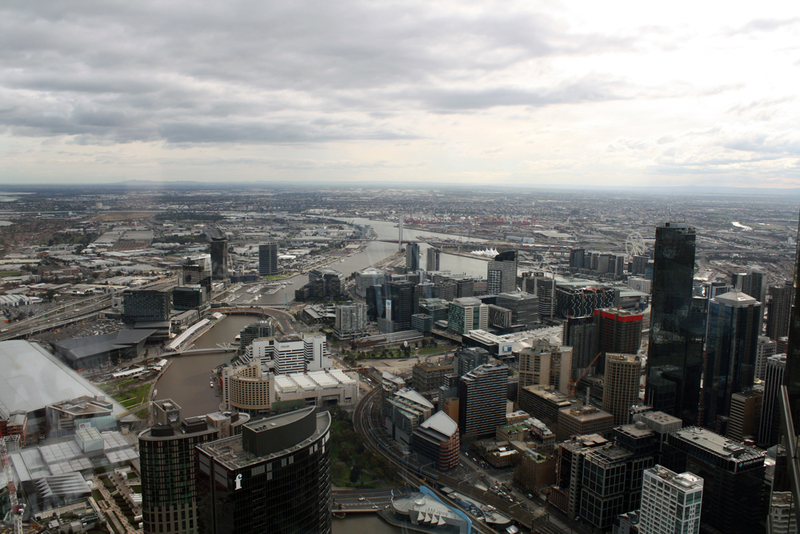 We even headed up to the Eureka tower which is the highest building in the city, and got an aerial view. 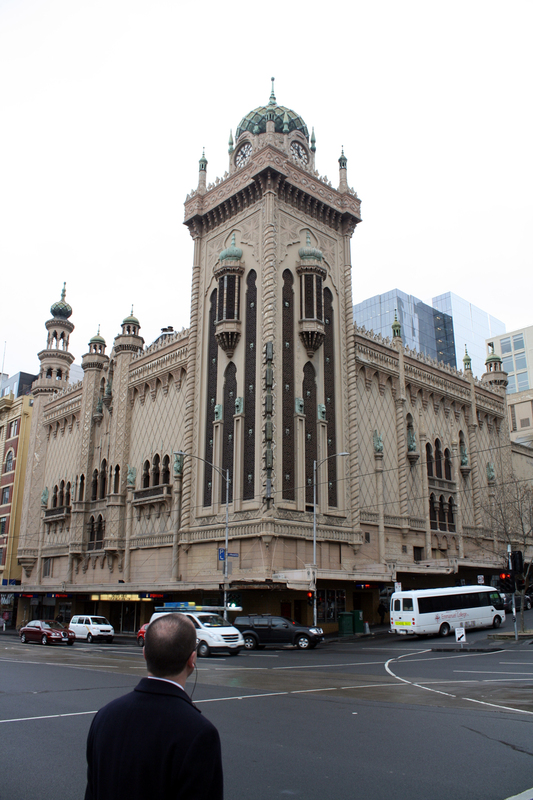 The city was so beautiful and exciting…the trip couldn’t have started off any better! Welcome to Australia, Brie! 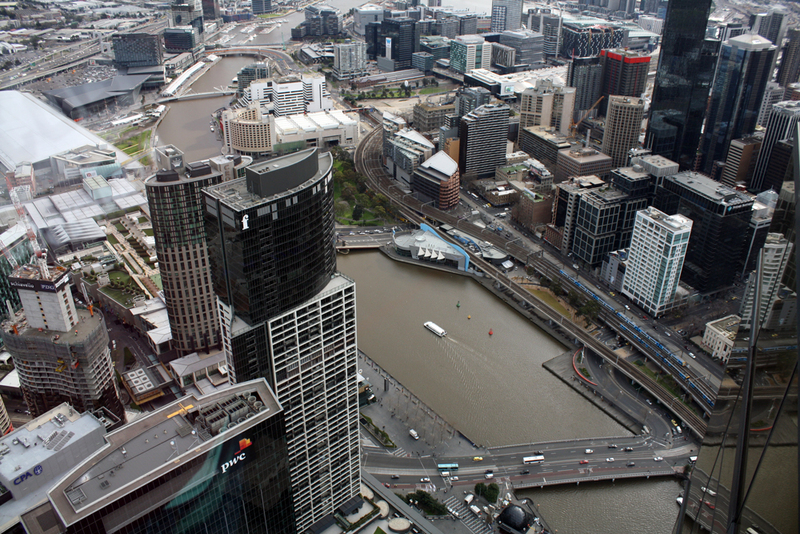 Are you thinking of heading up to Sydney? Thanks! 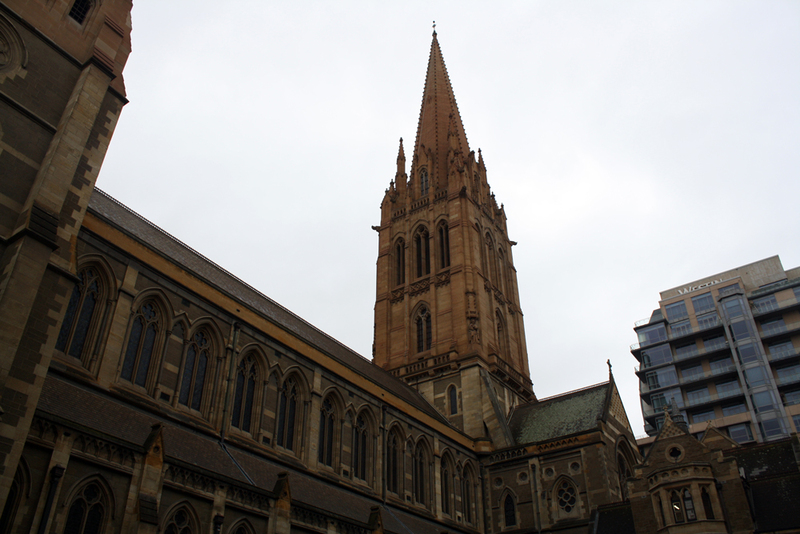 I actually did spend some time in Sydney, the city and Harbour were beautiful. The pics will be coming soon! Previous Previous post: Australia pics are coming!